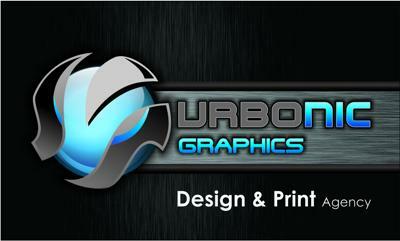 Urbonic Graphics was started in 2009 by a couple of young, creative and innovative graphic designers. A vision was created and goals were set and till today we still apply that in our everyday lives. Our goal is to start a revolutionary artistic professional look and change the way the rest of the world sees South Africans. We want the world to see us as one of them and show them how we can work in unity in this beautiful country. Urbonic Graphics knows the need. Urbonic Graphics started as a small design agency and we constantly growing from strength to strength. We now want to help you make your company successful by helping to improve your visual communication and concepts to the world, creating new ideas.